Protect the Quality of Your Wines by Hiring a Wine Cellar Cooling Unit Expert! 2What is M&M Cellar Systems? 3Contact an HVAC Specialist! Call M&M Cellar Systems Now! Wines can easily get damaged if they are kept in a room where the temperature is too high or too low. To create an effective wine storage structure, you need to have a quality wine cooling unit installed. A quality piece of wine refrigeration equipment is necessary to achieve the ideal climate conditions that wines need. Invest in a good wine cellar cooling system, and have a professional install it. M&M Cellar Systems provides installation and troubleshooting services for wine cellar cooling units in California. The Fashion Island Hotel in Orange County wanted to have a cellar that can effectively keep wines safe from damage. After a beautiful commercial wine cellar was built, a team of HVAC professionals from M&M Cellar Systems installed a wine cooling unit in the storage room. The refrigeration needs of commercial and home wine storage rooms are the same. For both types of storage structures, HVAC specialists need to calculate the heat load in order to determine what cooling unit is most appropriate for the room. It is also imperative that the technicians find out how the wine cellar was built, because the materials used for construction, as well as their R-values, strongly affect the kind of refrigeration system that the room needs. M&M Cellar Systems, a leading wine cellar cooling units manufacturer in California, offers professional installation, maintenance, and repair services for wine storage refrigeration equipment. Call them today at +1 (323) 578-3330. You can also find them on Facebook by clicking here! The refrigeration unit you need should be the right size for your custom wine cellar. If a piece of cooling equipment is too small for your wine storage space, it will not be able to cool the room to the required temperature. On the other hand, if the unit is too large for the wine room, the level of humidity in the cellar can get too high. An effective wine storage structure needs to have a unit that can cool the room gradually. To achieve the ideal temperature and humidity in a wine cellar, the cooling unit should be the appropriate size for the storage room. Another important factor that you need to determine when choosing a refrigeration system is the type of wine cellar that will be built. Some wine storage structures can simply be a custom wine display cabinet or closet, while others can be a spacious room that people can walk in and out of. Each type of wine storage system needs a different kind of cooling equipment. In the Fashion Island Hotel cellar project, the team of HVAC experts from M&M Cellar Systems made sure that the appropriate refrigeration unit was installed. The client was very pleased with their service. What is M&M Cellar Systems? M&M Cellar Systems is a company that manufactures and distributes wine cellar cooling units in California. They take pride in having more than 10 years of experience in handling various kinds of wine storage cooling equipment. They provide various services for wine cellar refrigeration systems, such as installation, maintenance, and troubleshooting. M&M Cellar Systems caters to clients that own residential wine cellar, as well as those who own commercial wine storage structures. It is M&M Cellar Systems’ goal to provide wine lovers with the ideal wine storage conditions. To achieve that goal, they make sure that their team of wine cooling technicians are knowledgeable and proficient about the needs of wine. All of their HVAC experts are trained to provide solutions that meet the requirements of the various types of wine cellars. All of M&M Cellar’s technicians are licensed HVAC professionals, and each one is capable of providing quality services that meet customer satisfaction. The HVAC specialists at M&M Cellar Systems are well-experienced with the various brands of wine cellar equipment, such as CellarPro, US Cellar Systems, Wine Guardian, WhisperKool, and LRC. They are all skilled in providing installation, maintenance, and troubleshooting services for these different brands of refrigeration units. M&M Cellar Systems offers all of their services to clients in California, and their main customers are those in Los Angeles and Orange County areas. 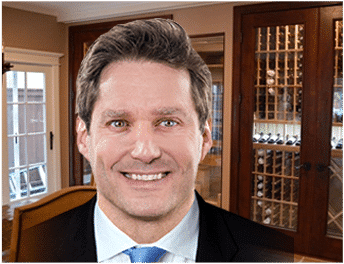 The company usually caters to homeowners and residential wine enthusiasts, but they also provide their services to owners of commercial wine storage systems, such as wine retail stores, restaurants, and hotels. All of M&M Cellar Systems’ cellar climate control technicians are licensed HVAC professionals. Contact them for their expert services today! Send them an email through ExpertService@WineCellarCoolingLosAngeles.com. Follow them on Google + by clicking here! 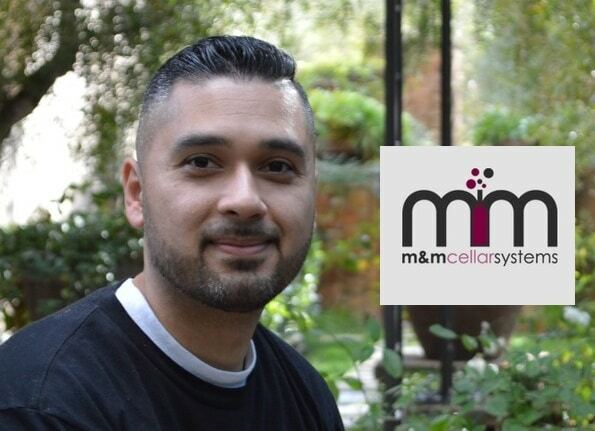 M&M Cellar Systems is a trusted wine storage cooling systems specialist based in California. 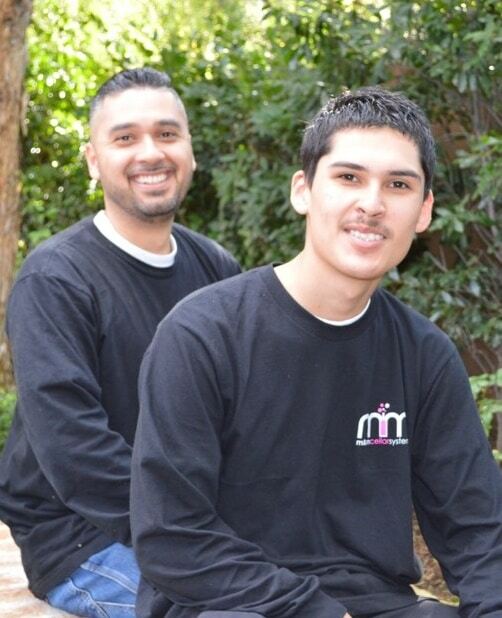 For more information about their products and services, find them on Yelp by clicking here! Contact an HVAC Specialist! Call M&M Cellar Systems Now! Wine is an investment that should be protected. Make it a priority to have an effective wine storage structure built to keep your investments safe. All wine cellars need a quality refrigeration unit installed. It is imperative that you have a cellar cooling expert install your unit to make sure it functions properly. Also, have your unit regularly maintained, so that you can detect problems early, and be able to solve them promptly. M&M Cellar Systems installs and troubleshoots wine cellar cooling equipment for a very reasonable price. They also provide maintenance service for their clients. Click here to know more about the services that they offer! Previous PostThe Gorgeous San Clemente Wine Cellar Project – Making “Custom” a Beautiful WordNext PostFind an Expert Builder to Construct a Commercial Wine Cellar with Cooling Unit! Do you want a wine cellar builder who can be a specialty construction team member with your existing builder or interior design team? Do you have a problem with your existing wine cellar? Is your wine cellar's refrigeration systems on the fritz? Work with a nationally recognized designer, work with a wine cellar designers group member!